On New Year’s Eve, the Gold Coast will be sure to offer sensational weather during the evening and right into the new year. With mild temperatures and clear skies, guests won’t need to countdown the seconds into the new year indoors! Check out these tips to get a head start on planning an unforgettable NYE party. NYE is the time to rekindle friendships, kiss your lover under the moonlight, and bond with your loved ones for an ultimate celebration. You’ll want to make sure to compile a list of individuals and couples that will enjoy an unforgettable evening and create an everlasting impression. If you’re inviting younger guests to the party, don’t forget to account for the kiddies on your list. 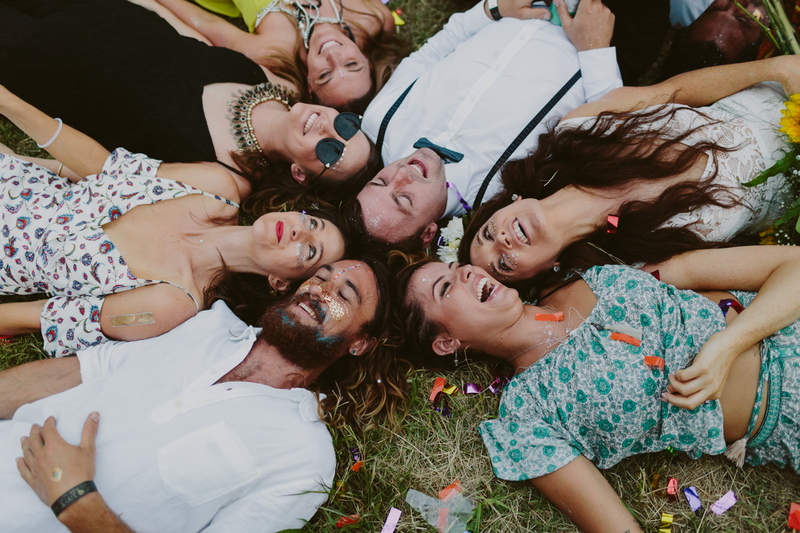 Once you’ve formed your guest list, you can then have fun with your invitation design, send them out, and manage your RSVP’s through an online platform. The Gold Coast offers us an abundance of sunshine and indescribable weather when the sun sets on NYE day and night. 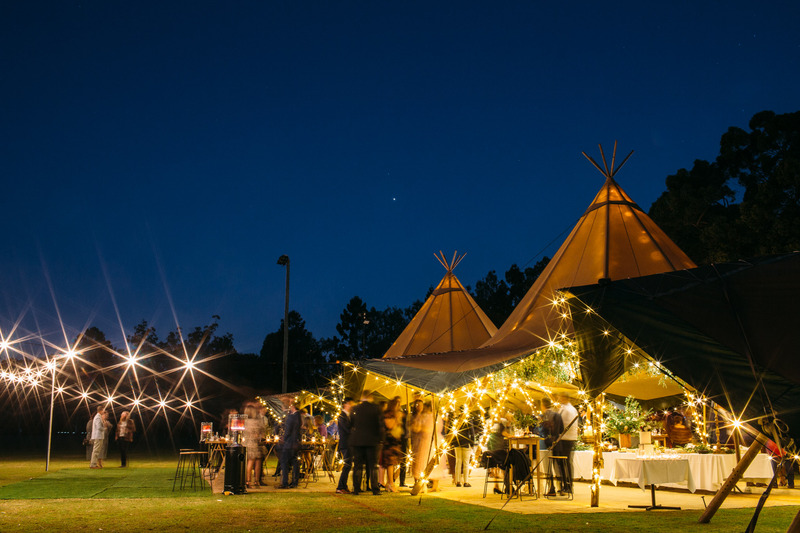 You’ve made the right choice by choosing a tipi for your venue! 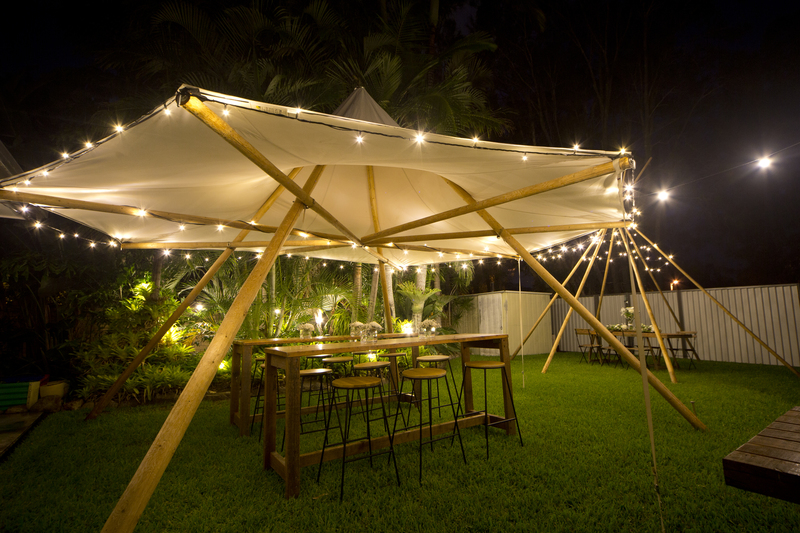 Leave all ends of the tipi open which will allow you and your guests to socialise and mingle inside or outside. 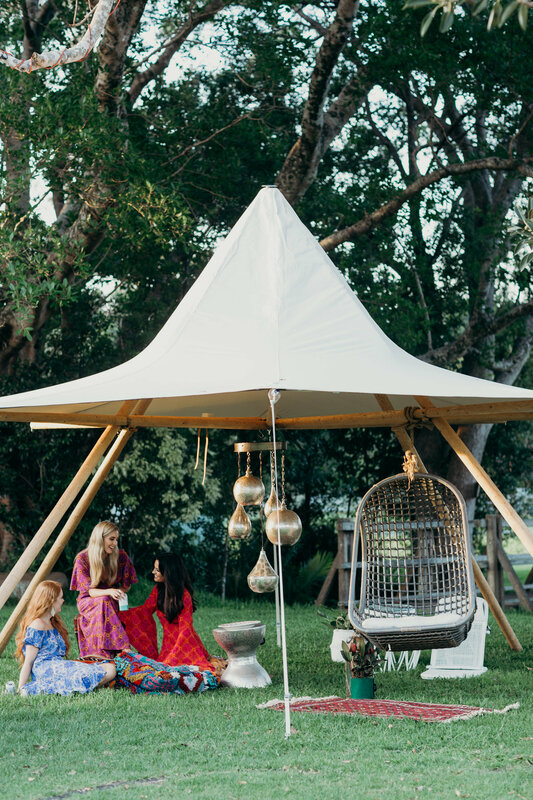 The number of guests you are hosting and the style of the event will better help you choose your tipi . 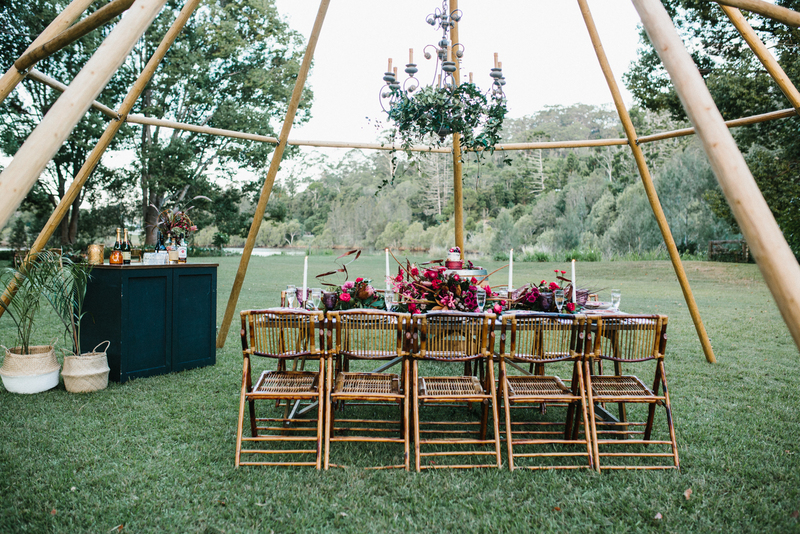 Once you find one that fits your event, get in touch with us to help you decide on the perfect location to place it!. Having more of an intimate gathering? 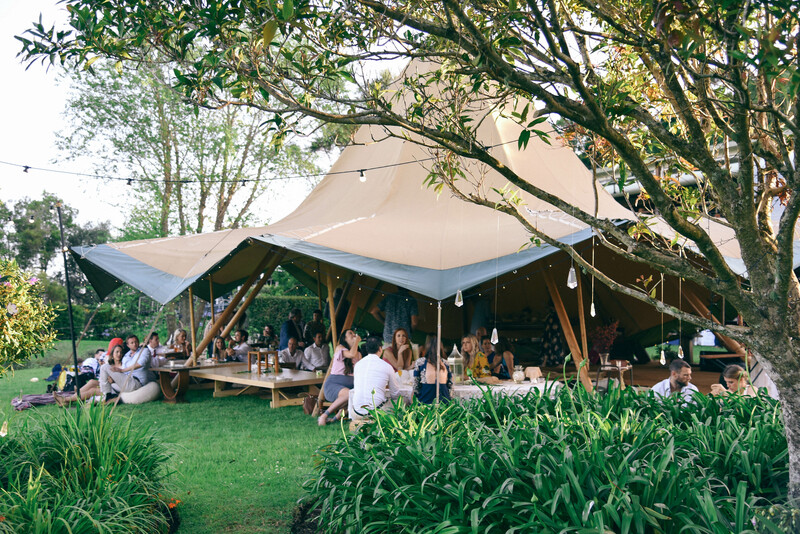 Grab a canopy tipi to add an element of surprise to the scene you create, or perhaps one of our naked tipis (no canvas) to dance the night away under the stars. Bringing in the new year with empty pockets is out of the question. NYE is a time to kick all of our worries of 2018 to the side and embrace the marvellous new changes and experiences to come. Try planning out the festivities with a group of your closest friends or family members so that all costs can be allocated evenly. Try finding ways to minimise and cut costs any way you can. For example, instead of sending off traditional invitations, try creating and sending them digitally. On to the fun part! Bringing in the New Year is all about feeling your best and creating a lively vibe! Why not choose a fun idea that allows you and your guests to bring out your inner child? Pick a theme like Candy Crush that will let your guests feast their eyes on all things colourful and indulge in sweet treats. Or perhaps you’d rather go for a sophisticated feel. Give your guests the ultimate experience by hosting a time travellers ball that allows them to come dressed as their favourite celebrities, characters or inspiration from a particular era. 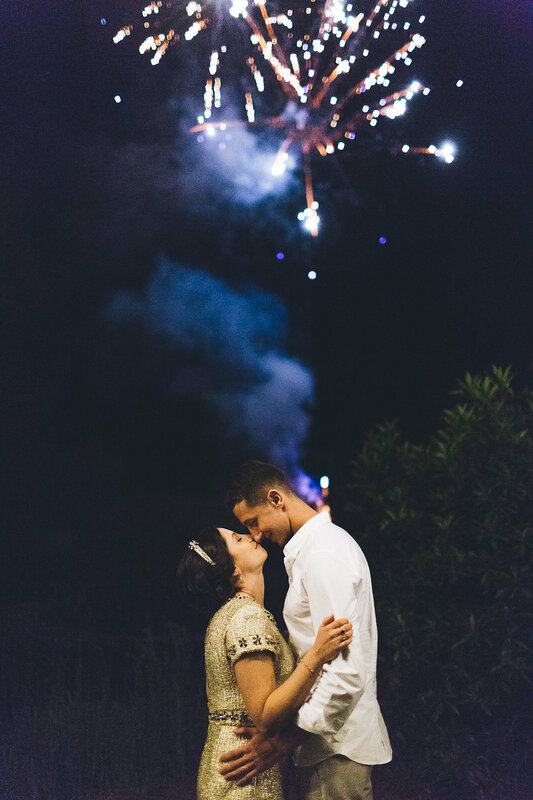 Check out this NYE inspired wedding for other fresh ideas. There are several unique vendors that the Gold Coast has to offer! 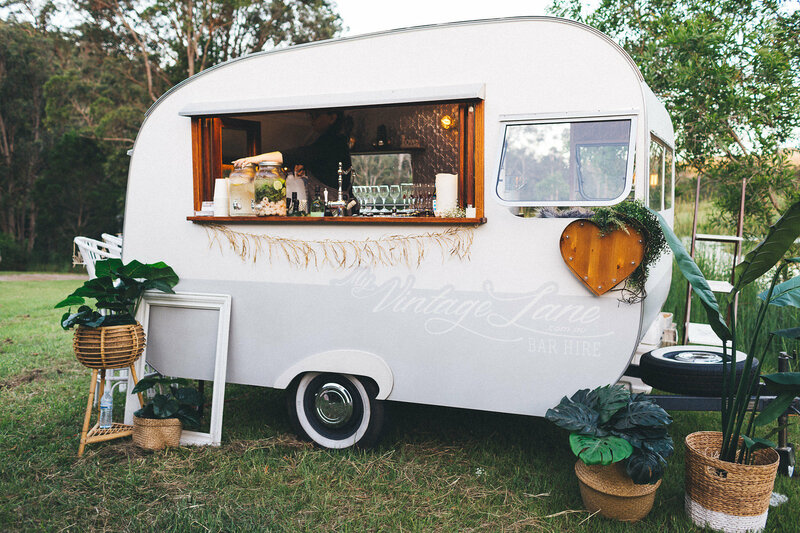 Ditch the coolers and standard bar set up and consider renting out a mobile bar that fits your style! 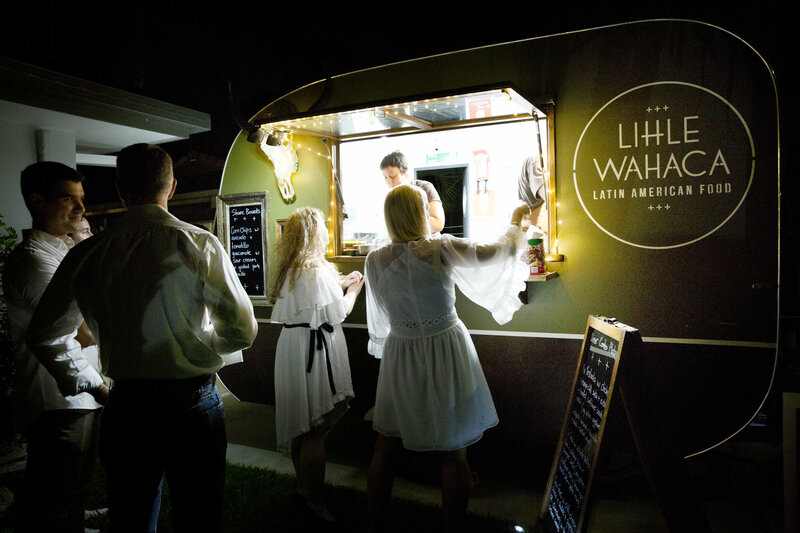 Discover something new and delicious by booking a food truck. Pick from one of many cuisines and invite your guests to eat from another country. Be creative and look local for all of your food, entertainment and decor choices! 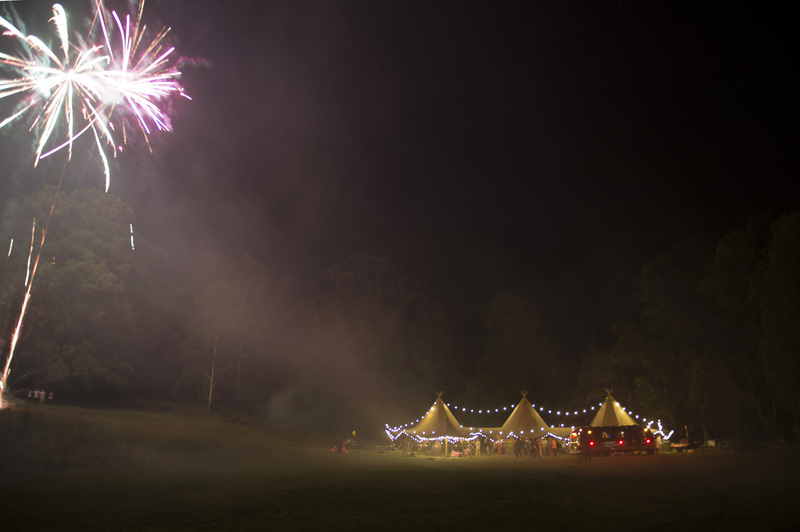 We also offer a few extras to make your tipi sparkle and dazzle! Once all the planning is done, it’s time to celebrate! Kick off your shoes and dance the night away knowing you’re bringing in the new year surrounded by all your besties and in unbelievable style! 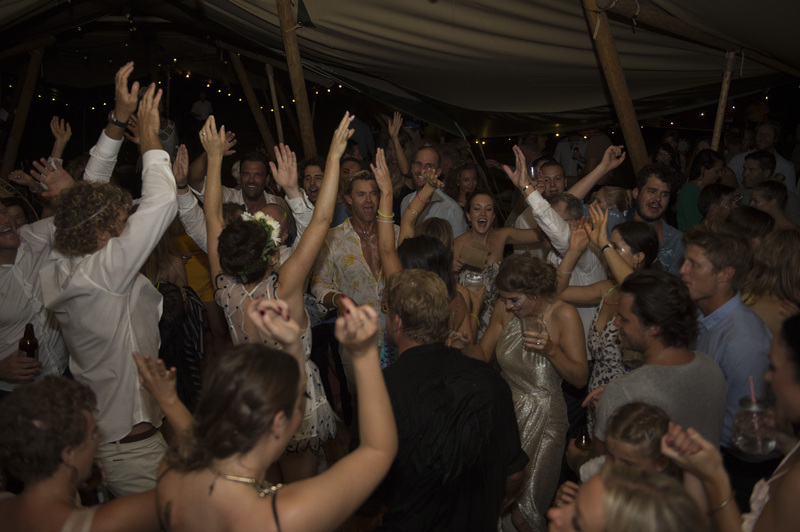 No matter what your theme, how many guests you have attending or what they’re eating, a New Year’s Eve beneath one of our tipis will be like nothing else! This will be a NYE to remember!